We are the largest local in the Border Patrol and the largest AFGE local in District 12 (covering Arizona, Hawaii, California, and Nevada). Our voluntary membership rate is over 80% of eligible bargaining unit members in the Tucson Sector. 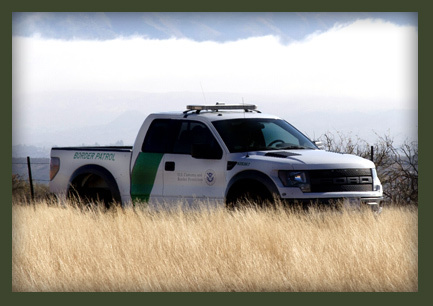 Our members are the real border security experts.